Cheap mattresses are cheap for a reason and a lot of times you get what you pay for. You should not raise your expectations too high if you get one. Moreover, if you carry a few extra weight, a cheap mattress will likely not last very long. Depending on your sleeping position any regular cheap mattresses will cave in within 6 months — creating that pot hole in the middle. If you still prefer to go cheap, it’s recommended you first look out for deals and crazy discounts on quality mattresses to buy. 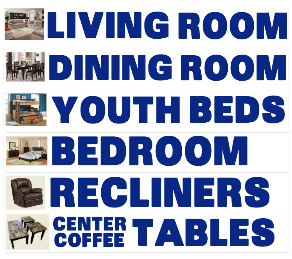 Usually it’s a big difficult to find them unless you are a very well informed and savvy shopper. I had a shoulder pain a few months ago and just could not figure out exactly what was causing the pain. Initially I thought it had to do with my sleep position. Then I found out my mattresses was in on this. It was caved in and my lower body was pulling on my upper body which was causing pain. Instead of changing out my cheap mattress, I tried to man up and kept sleeping on it but the pain got a bit worse until I did what needed to be done. Cheap mattress could take out chunks of money from your pocket that could have been used for something else. This is more of a concern if you are not earning that much. On average a cheap queen mattress and box spring will cost you an average of about $270. If you are going to have to buy 2 mattresses a year, you are looking at close to $550 a year. That is some serious money even if you buy 1 mattress a year. 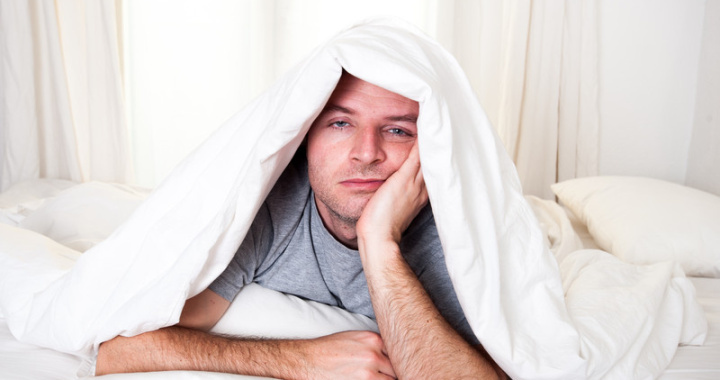 A quality mattress usually cost more but will last you for about 4 to 5 years. Today many retail stores offer No Credit Check Financing where you can break up your payments monthly or even bi-weekly. 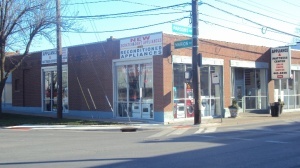 One store that offers such option is Appliance and Mattress Center in Columbus Ohio. Hope you enjoy your sleep.